Vinyl windows are one of the most economical, versatile, and beautiful options for your home. Vinyl windows come in a wide selection of styles and colors, and even the most attractive designs come with a budget-friendly sticker price. 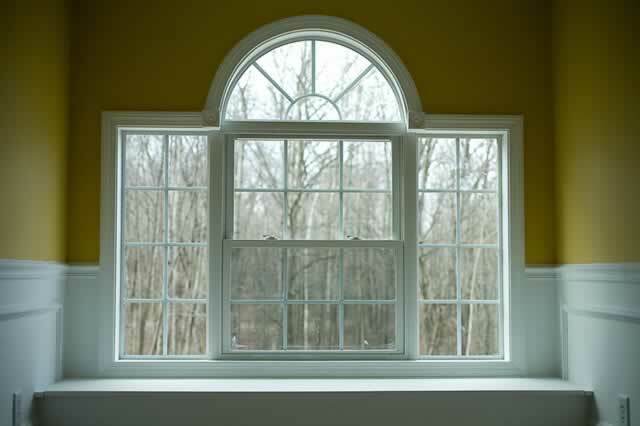 These easy-to-install windows have a long life but require only the basic maintenance and cleaning from time to time. But the benefits of vinyl windows don't stop there! Well-installed vinyl windows are very resistant to heat flow, and that can help save on heating and cooling costs. They are also very resistant to scratching and other minor damage, which means your investment will look great for years to come. There are many good reasons why vinyl windows are among the best-sellers in the remodeling market. Choose vinyl windows for your own home and see what a difference they can make!